The 2018 Range Rover represents the pinnacle of elegance and class in the SUV segment. One of the most luxurious SUVs in the world, the Range Rover has a presence on the road that is difficult to explain or put into words. It's a luxury sedan with the style and versatility of an SUV, and for many, it’s the perfect SUV. With a Range Rover, the city is in the palm of your hand. When driving a 2018 Range Rover, you are completely isolated from the world around you. You don’t hear a sound and the holes that dot the road are absorbed by an adaptive suspension, which also allows you to tackle tight turns with confidence. You’re on a cloud, and this luxury SUV is powerful and agile despite being comfortable and refined. Only the highest quality materials and the finest leathers are found in the cabin of the 2018 Range Rover. Space is vast and there is plenty of storage as well. The latest technologies in terms of comfort, connectivity, and safety are also within your reach. 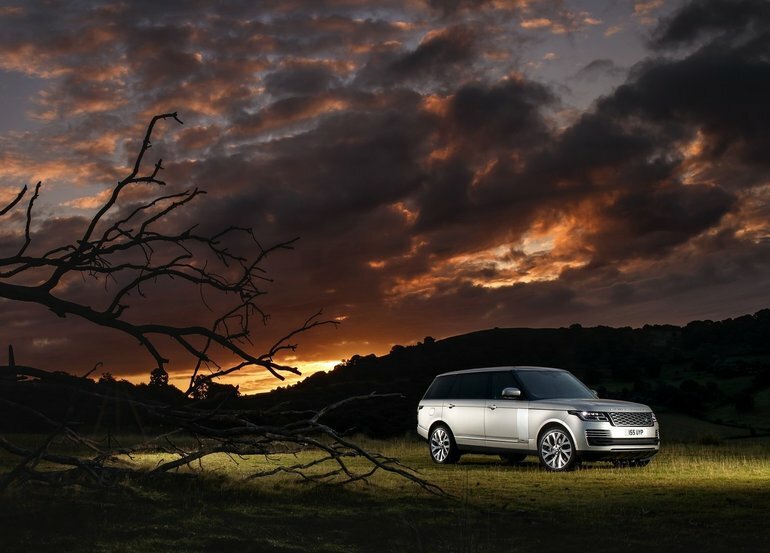 There are many options when it comes to choosing the engine that will power your Range Rover. You can opt for a 3.0-litre V6 TD6 diesel that develops 254 horsepower and 443 lb-ft of torque, or a plug-in hybrid engine that gives you 398 horsepower and 472 lb-ft of torque in addition to more than 51 kilometres of pure electric driving. A 5.0-litre V8 engine is also available with more than 500 horsepower or a 3.0-litre V6 that offers nearly 400 horsepower. To learn more about the spectacular 2018 Range Rover, contact us today at Decarie Motors Land Rover!